There are no events herbal events at this time. 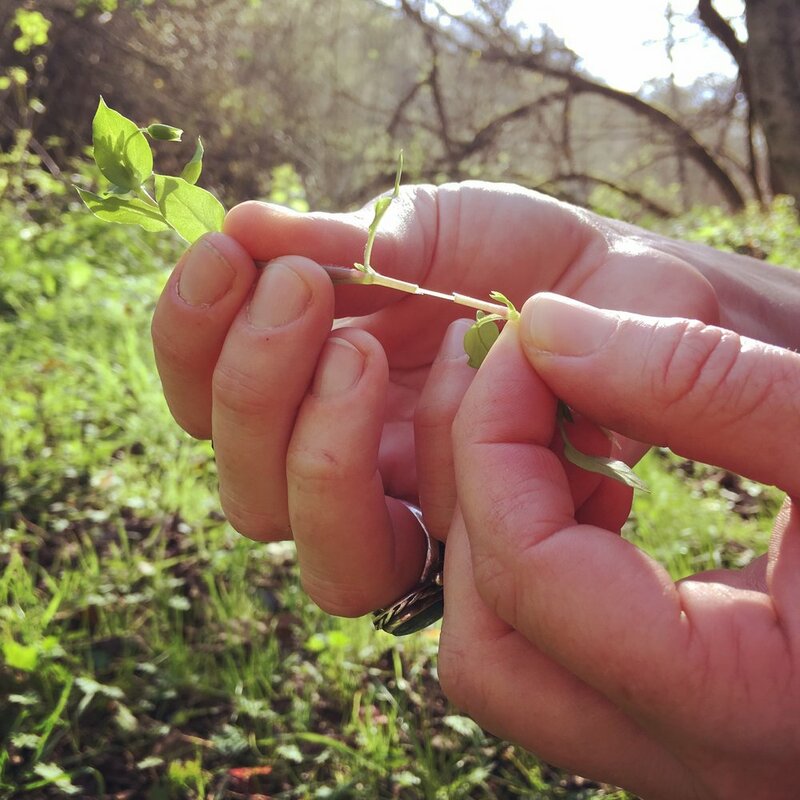 If you’re interested in taking an herb walk — shoot me an email or sign up for my newsletter and I’ll keep you on the radar for future events. Just taking lots of hikes, meandering in the meadows and woods. All the nettles, chickweed and cleavers are bursting up from the ground - with all the rain we’ve been having or greens are up in full force waiting — just what many of us need after the soggy, grey winter we’ve had. Sign up with your email address to receive updates about upcoming herb walks, medicine making classes, recipes and other botanical news!